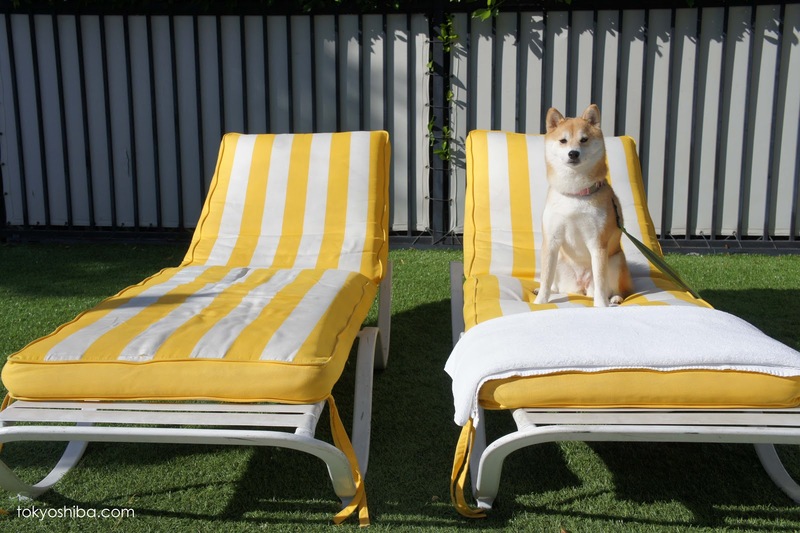 Hotel Reviews: Being a California shiba is pawsome. 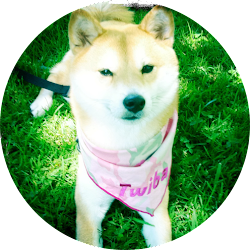 The weather is perfect year round, many places are dog friendly and there is always something fun to do. Like this past weekend, I spent the weekend at the lovely Viceroy Palm Springs, California relaxing with my people. 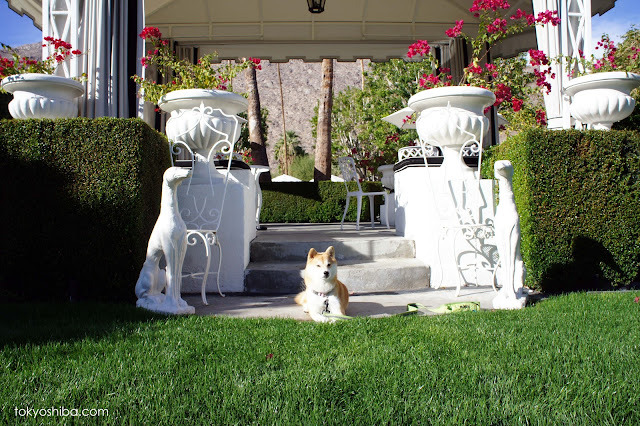 The Vicerory Palm Springs is super dog friendly and is super posh for people too. The onsite restaurant Citron, even allows dogs to dine with their people on their outdoor patio. I've already written about the Viceroy Palm Springs on two previous trips which you can check out at the links below. 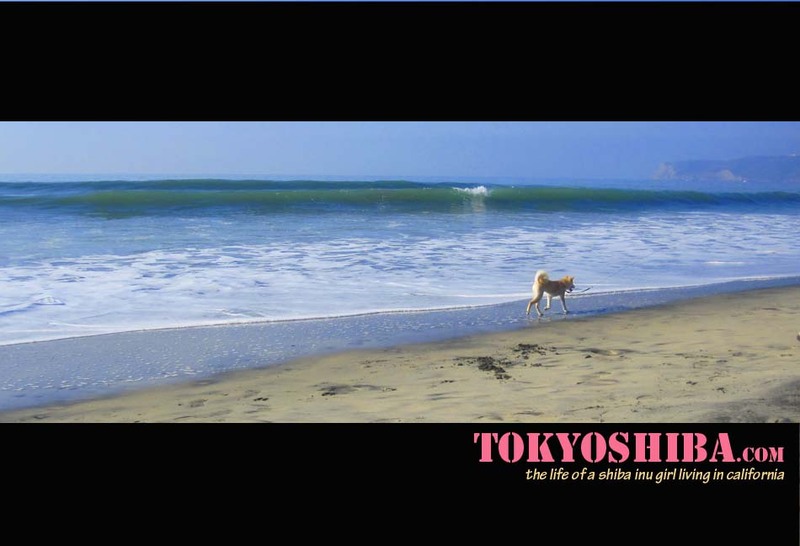 The resort has a variety of accomodations but the villas are the best places for people staying with dogs because they are free-standing one or two bedroom houses with enclosed private patios. Paws up! So cool! Misaki wants to go now. And so do we.